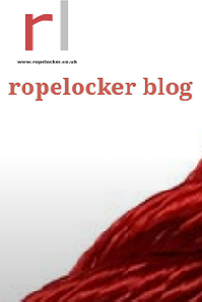 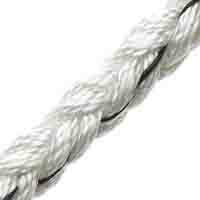 Our superior Nylon Multiplait / Octoplait rope gives ultimate performance and longevity in the harshest of environments. 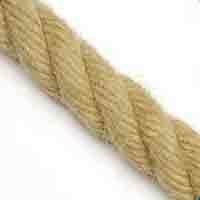 We make all of our mooring warps by hand so please don't hesitate to ask if you need a size that isn't listed. 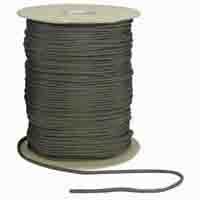 This classic 8 strand rope has fantastic shock absorbing characteristics. 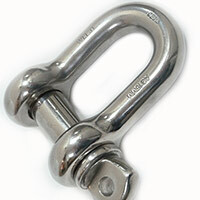 Its soft, flexible, unkinkable construction makes it perfect for easy stowage, whilst maintaining excellent grip. 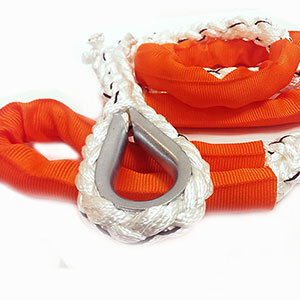 Each rope features a spliced galvanised eye at one end, 25cm spliced eye with chafe guard at the other and a length of chafe guard on the body of the rope to prevent chafing at the bow roller.